"Lucid and compelling, Park's book is essential reading for those who want to understand the limits of American civil rights discourse—and post-September 11, that should be all of us." 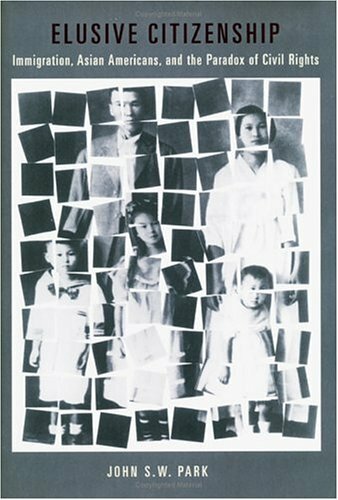 Since the late nineteenth century, federal and state rules governing immigration and naturalization have placed persons of Asian ancestry outside the boundaries of formal membership. 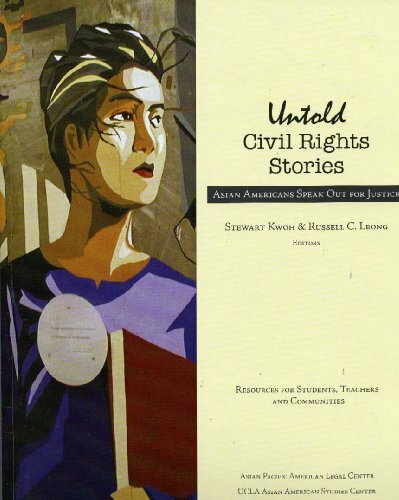 A review of leading cases in American constitutional law regarding Asians would suggest that initially, Asian immigrants tended to evade exclusionary laws through deliberate misrepresentations of their identities or through extralegal means. Eventually, many of these immigrants and their descendants came to accept prevailing legal norms governing their citizenship in the United States. In many cases, this involved embracing notions of white supremacy. 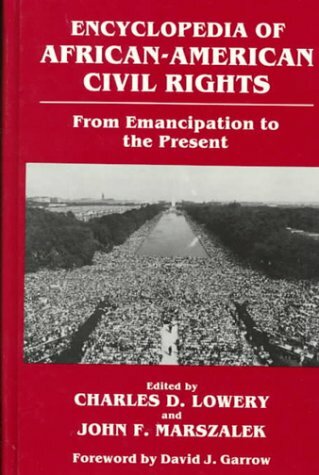 John S. W. Park argues that American rules governing citizenship and belonging remain fundamentally unjust, even though they suggest the triumph of a "civil rights" vision, where all citizens share the same basic rights. By continuing to privilege members over non-members in ways that are politically popular, these rules mask injustices that violate principles of fairness. Importantly, Elusive Citizenship also suggests that politically and socially, full membership in American society remains closely linked with participation in exclusionary practices that isolate racial minorities in America. This digital document is an article from Trial, published by Association of Trial Lawyers of America on January 1, 2005. The length of the article is 739 words. The page length shown above is based on a typical 300-word page. The article is delivered in HTML format and is available in your Amazon.com Digital Locker immediately after purchase. You can view it with any web browser. 14. 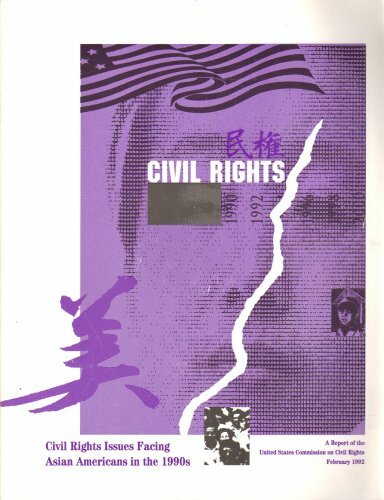 Civil rights issues facing Asian Americans in the 1990s; a report.